Google. presumably to promote Glass, has allowed anyone in the US to buy Glass for one day, which is today. 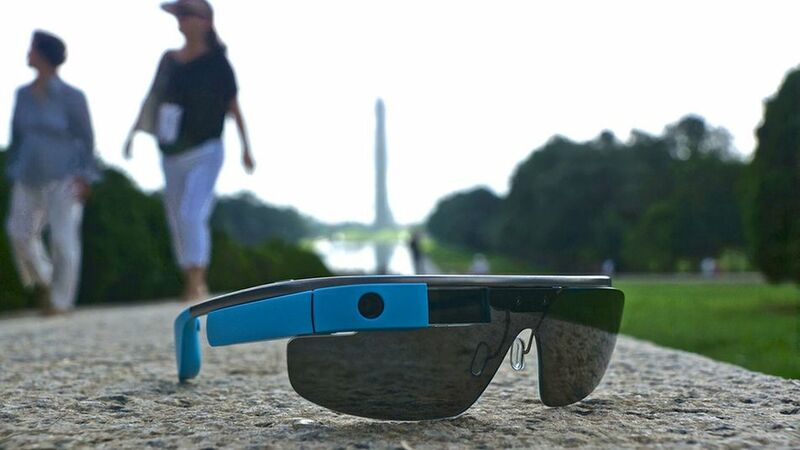 Google Glass’s Explorer program was only open to a select few, while others gazed in a mix of awe and jealousy. Now those “others” can get their hands on one, provided they move fast. 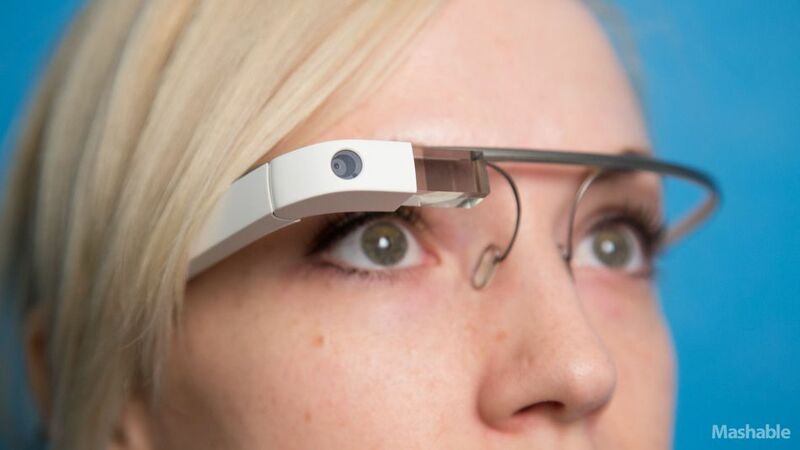 The Google Glass is a controversial device. When companies are snooping on their customer’s data and the NSA has been spying on us in varied ways, we don’t need yet another reason for our concern to privacy. There are both advantages and disadvantages to being a first gen adopter. You get the bragging rights of owning something before anyone else. Usually, being an early adopter gives you a deeper attraction to technology. 1. 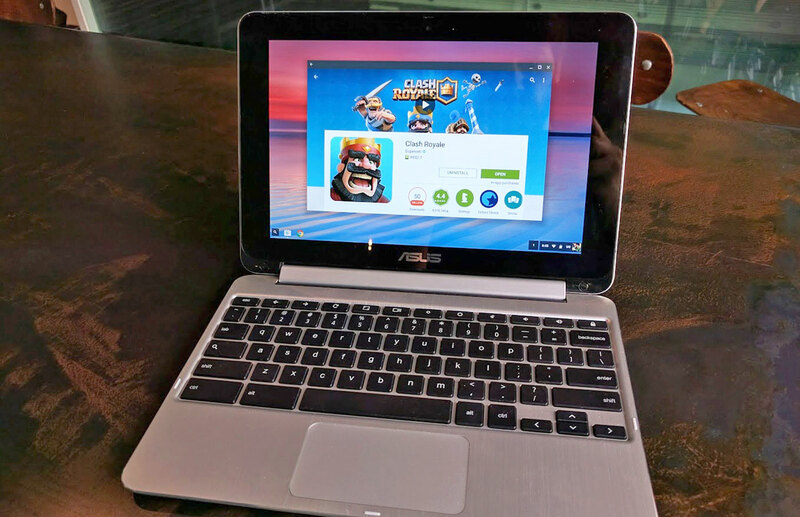 Early first gen devices may have both hardware and software bugs or even manufacturing issues like in the case of the PS4 where many customers reported dead units. These bugs are ironed out in the next release in the product’s life cycle. 2. Usually 2nd or 3rd gen devices are usually cheaper than their first gen counterparts. This leads to a feeling of regret and also a waste of money . 3. There is no way of knowing whether a new product will be successful or not. If the product line is dropped soon after it’s release, early adopters may witness Buyer’s remorse. Can wearables take over the world? These are gadgets that provide an overlay of useful information over the real world without being obstructive.